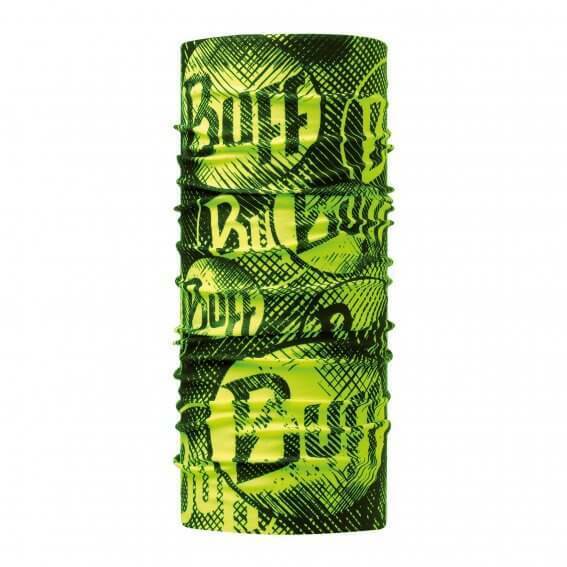 ORIGINAL BUFF is a multi-functional tubular accessory ideal for many activities. 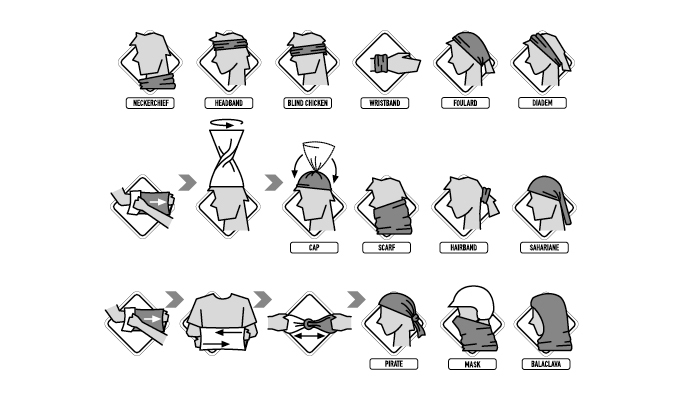 Designed to keep you warm in the cold, Original BUFF will also wick moisture (sweat) away from your skin to keep you cool when it is hot. The lightweight, breathable, microfibre fabric is extremely comfortable to wear. 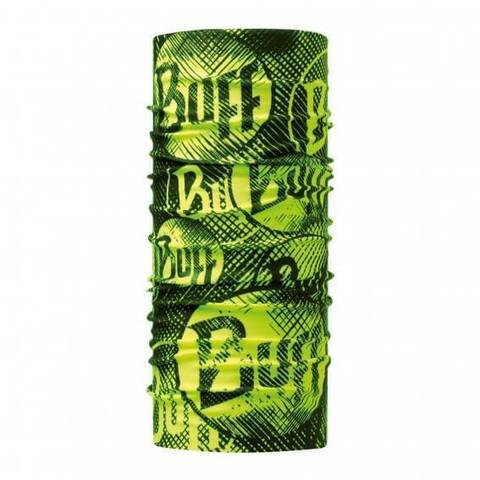 The Original BUFF® has been updated with the latest fabric technology making it 4 way stretch. The revamped product is made from recycled polyester microfibre obtained from clear plastic recycled bottles supplied and certified by Repreve®. 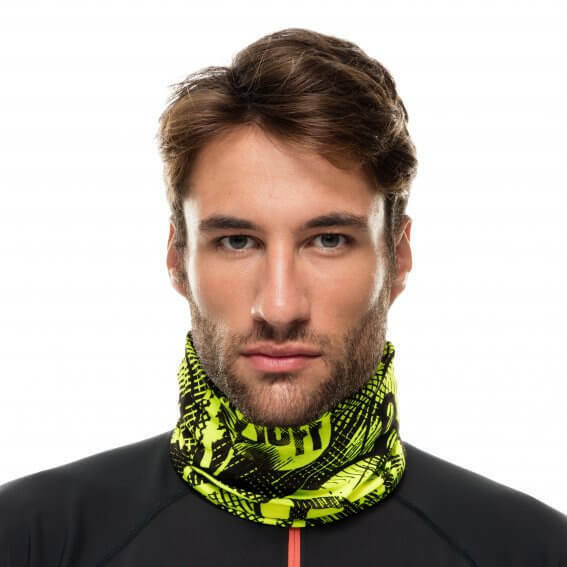 Suitable for all weather conditions as the Original BUFF® has a UPF 50 rating.